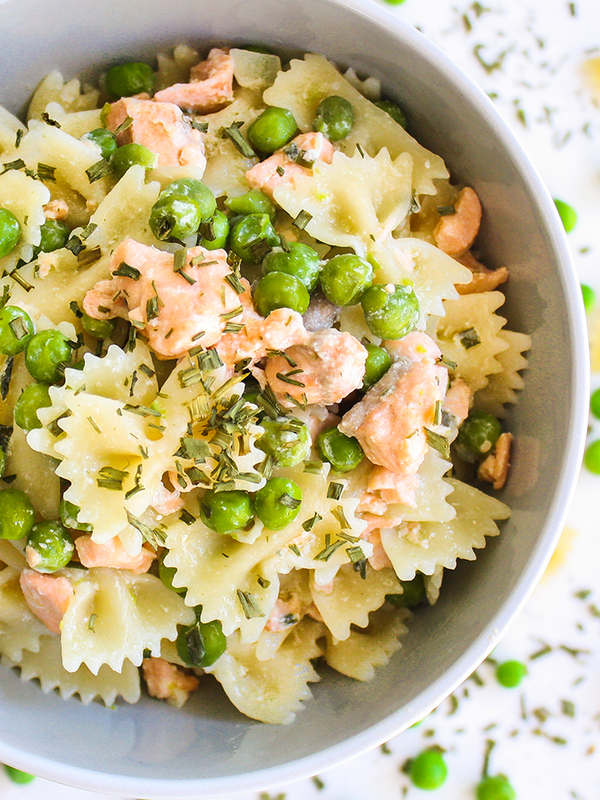 This farfalle pasta with salmon peas and chives is a simple and delicious recipe to prepare for dinner. 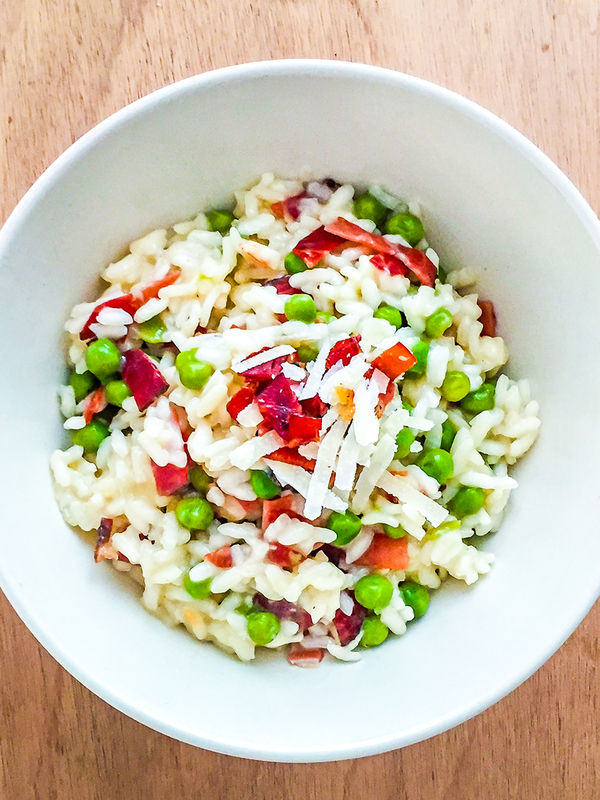 Make sure to cook more of this nutritious dish as it&apos;s perfect for your lunch box the next day at work. 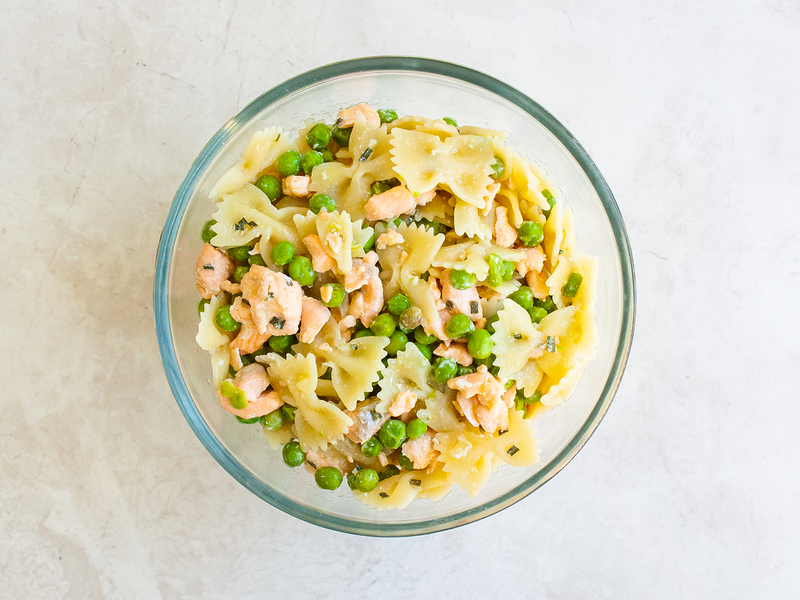 It&apos;s a light and delicate meal with few ingredients: fresh salmon is cooked in creamy peas and chives to give you a meal that is packed with fiber, omega-3 and proteins . 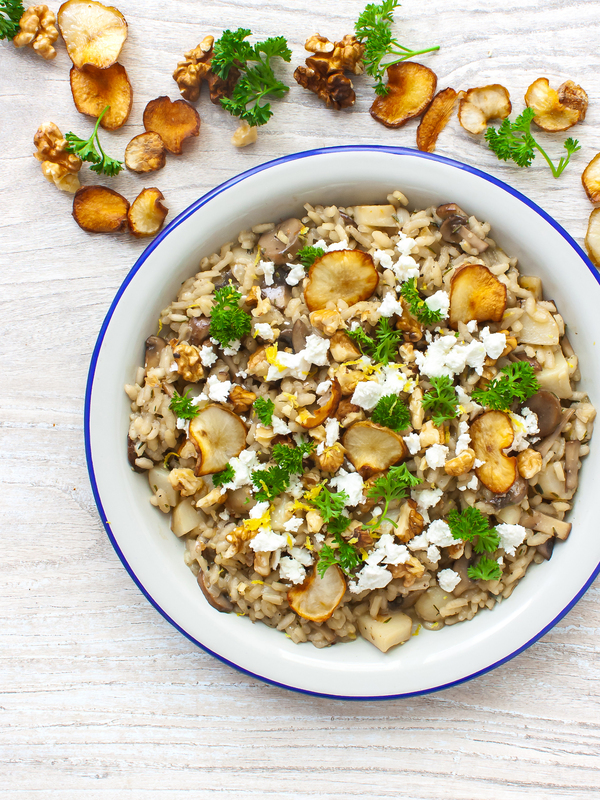 In just one happy bowl you&apos;ll have a complete and fully balanced meal with the right portion of carbs, proteins and vegetables. 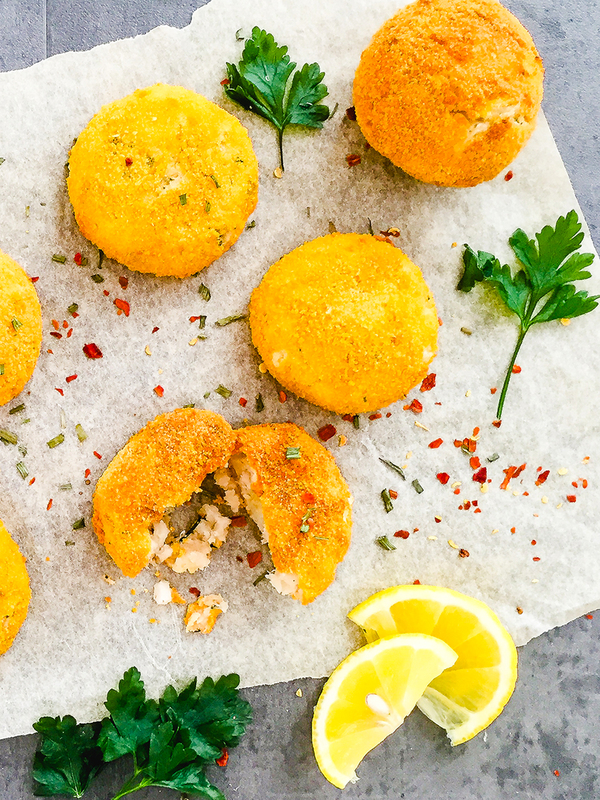 If you feel like preparing a tasty Italian fish pasta recipe, then discover more below through our smart step-by-step cards . Pour water in a large pan and bring to the boil. In the meantime, in a separate saucepan, heat the extra virgin olive oil and add finely chopped onion. Sizzle for 5 minutes with the lid on or until the onion is translucent, soft and lightly golden. Add the garden peas, stir and cook for 2 minutes. Pour enough water to almost cover the peas and season with salt. Next, simmer for 10 to 12 minutes with the lid on. This way, the peas will be thoroughly cooked and soft. 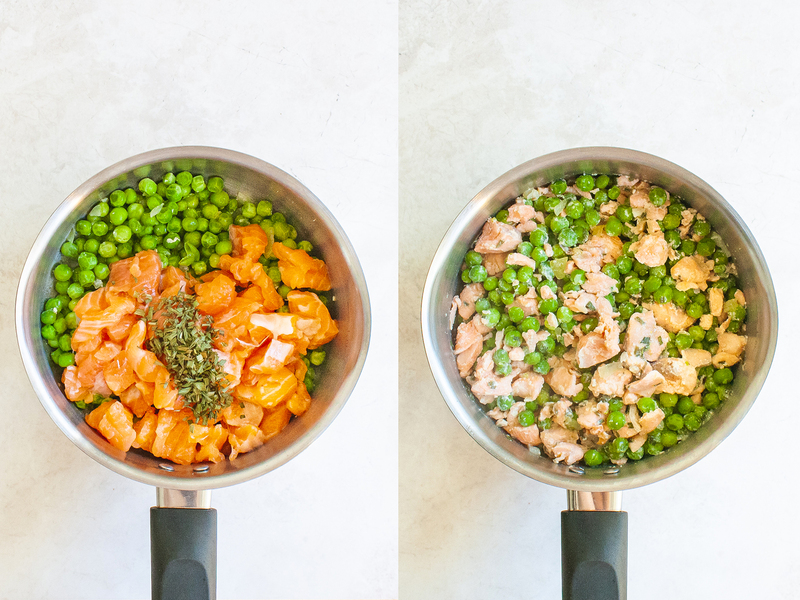 Cut the fresh salmon fillet into small chunks and add them to pan with the peas along with the dry chives. Cook for 5 minutes without the lid to allow the water to evaporate and the sauce to thicken. Stir occasionally. In the meantime, cook the pasta in the pan of boiling water according to packet instructions. Be sure to cook the pasta al dente which means &apos;firm to the bite&apos;. If necessary drain the pasta a couple of minutes before. Save a half glass of the cooking water as you can use it as a thickener for the sauce when mixing. 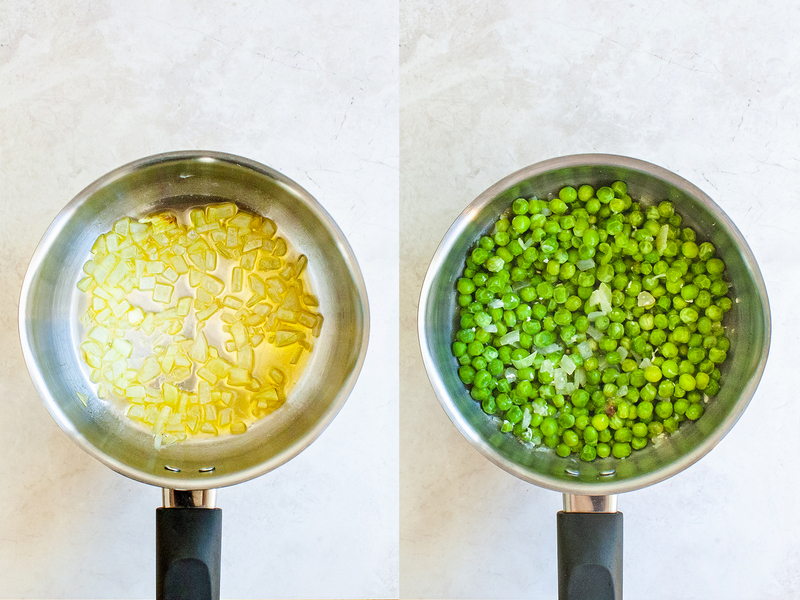 Add the pasta to pan with peas and salmon, stir and sizzle for a minute on medium heat to coat the pasta shapes with this delicious sauce. Transfer to a serving dish, sprinkle with chives, and drizzle with a splash of extra virgin olive oil. 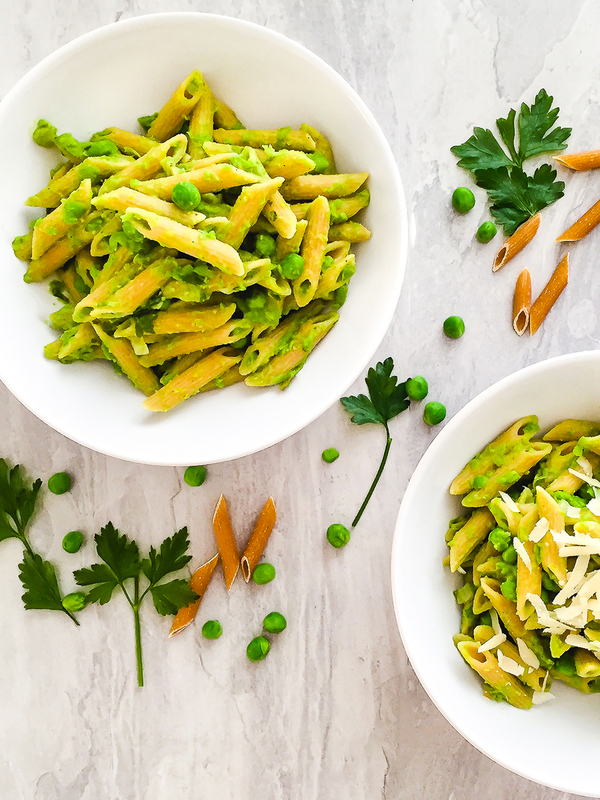 Enjoy this healthy fish pasta recipe! 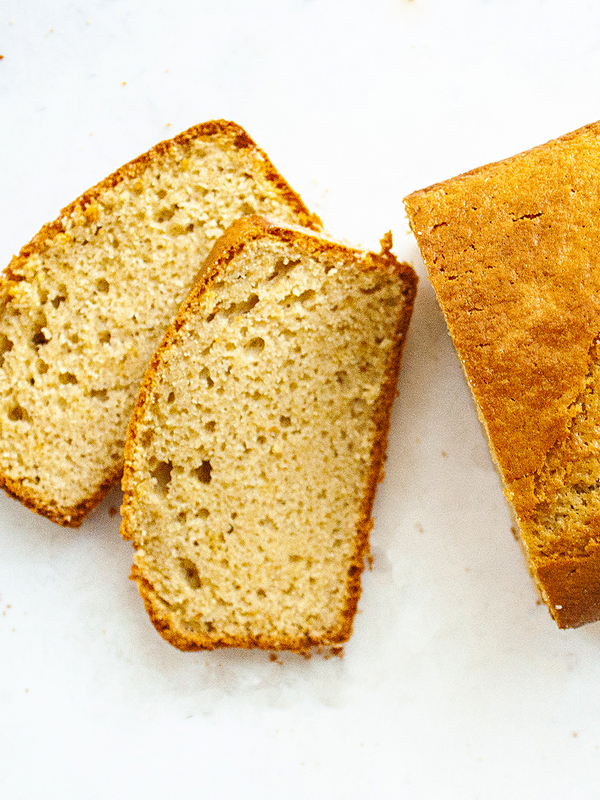 Use wholemeal pasta for a fiber boost making this dish even healthier. You can replace fresh salmon with smoked salmon if preferred. Just remember to reduce the amount of salt as smoked salmon is already salted.